The new company on the DJ scene, Mixware LLC has just acquired the services of Ex-Pioneer DJ Division Sales Director, Jon Cormican, to be their own Director of Sales to further expand and develop the Mixware brand in the DJ community. 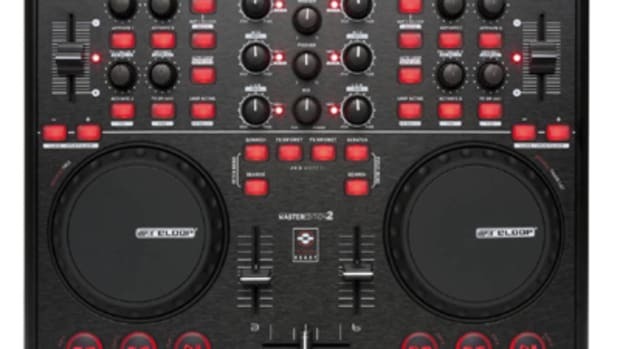 For those of you who don't know; Mixware LLC is a US Distributor of DJ Gear that makes it possible for the DJ's on this side of the pond to purchase products created by Reloop, Decksaver, and UDG. Press Release Inside. The new company on the DJ scene, Mixware LLC has just acquired the services of Ex-Pioneer DJ Division Sales Director, Jon Cormican, to be their own Director of Sales to further expand and develop the Mixware brand in the DJ community. For those of you who don&apos;t know; Mixware LLC is a US Distributor of DJ Gear that makes it possible for the DJ&apos;s on this side of the pond to purchase products created by Reloop, Decksaver, and UDG. Fresh off the heels of the Atlantic City DJ Expo of 2010, the Mixware team is ready to bring more products over to this side of the pond that will give DJ's more options than ever when it comes to choosing DJ Gear. The recently released Reloop Digital Jockey 2 is now available for sale and it packs a nice punch in a very small package. Mixware is supplying the US with some brand new Decksaver products that promise to protect your gear and look good while doing it! Now available are decksavers for the Denon DN-S3700, Reloop Digital Jockey 2, Allen & Heath Xone:DX, Pioneer DJM-2000, Rane TTM-57SL. Pictures and details after the jump. Mixware.net is bringing some great products over to the United States from the UK so that we can have the same DJ fun as the rest of the world! Introducing the new Reloop Terminal Mix 4 which is the newest 4-deck MIDI controller that is compatible with Serato DJ Intro and Virtual DJ. There is also an Electrix Tweaker which is a portable performance controller with 32 pads, 8 velocity drumpads and much more. UDG and Decksavers will also come through for the Maschine and Traktor Kontrol X1 users as they have what you need for protection. Check out the press release inside. 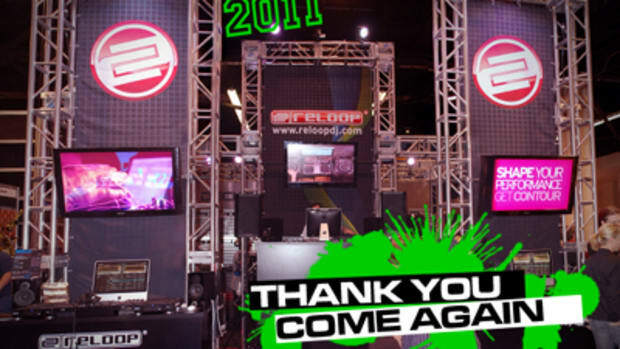 The DJ equipment distribution company Mixware did it real big this year at NAMM 2011. They brought us a slew of new Decksaver protection covers and a few new Reloop Controllers of different flavors that are sure to suit any DJ's style. 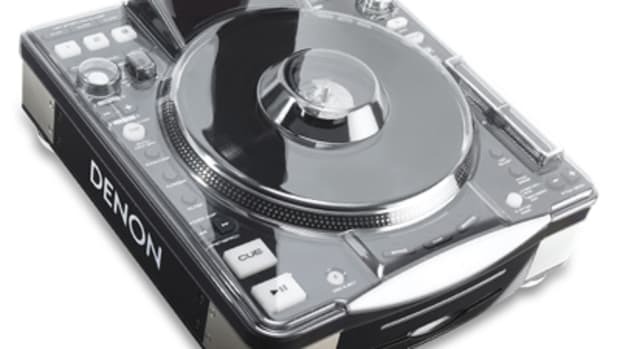 As I reported last week during the NAMM show, Decksaver has released their covers for the Traktor Kontrol S4, Pioneer CDJ-850, American Audio VMS4, the Vestax VFX-1, and the Vestax Typhoon/Spin controller. Reloop has just released the Jockey 3, the Contour Controller, and the Contour Interface MIDI controllers for all the DJ's in the US to drool over. Press release, details, and pics inside. Mixware.net is always bringing Magma products to the United States so that the North American DJ's won't be left out. Introducing the Magma Riot Backpack and the Riot Backpack XXL. 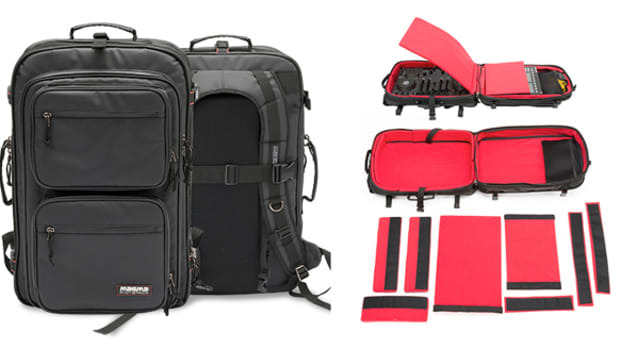 These new backpacks which come in different sizes are perfect for housing controllers, mixers, soundcards, laptops, tablets, or anything DJ's need to get to the gig on time. Check out the Mixware.net Videos of the new Backpacks to see them close up. For all the DJ's over on this side of the Pond that are interested in getting some Ultimate DJ Gear (UDG) can now get their fix through Mixware! UDG has just formally announced it will be working with Mixware to bring all of its great products stateside. More after the Jump! The popular DJ equipment covers and protectors brought to us by Decksaver (And Mixware for the US) are at it again at NAMM 2011. This time they are bringing out new covers for some very popular DJ devices that made their debut in 2010. 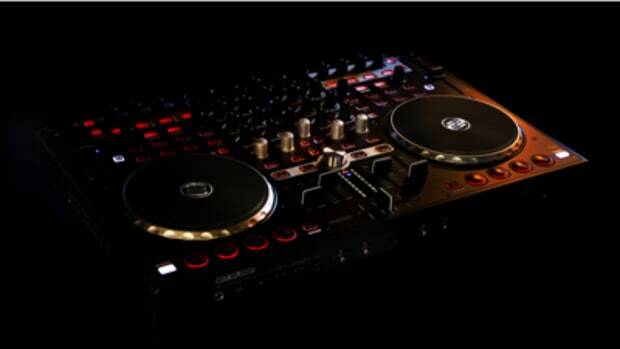 Introducing the Decksaver for the Traktor S4, the Pioneer CDJ-850, the American Audio VMS4, and the Vestax Typhoon. More Pics and Information inside. 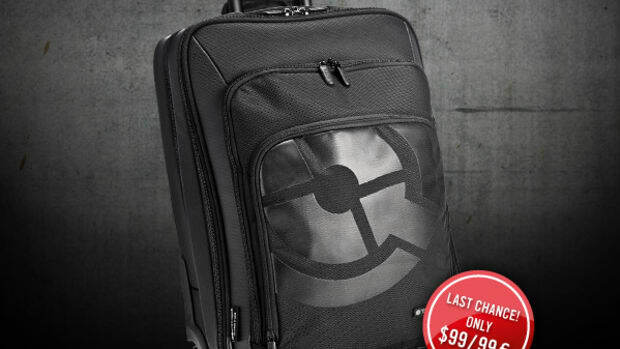 Here's a bit of a deal for current Traktor DJ's who need a nice bag to get their Traktor Controllers, laptop, and other DJ gear from place to place. The new high quality UDG Trolley bag made specifically for Native Instruments Traktor products is now on sale for the price of $99. 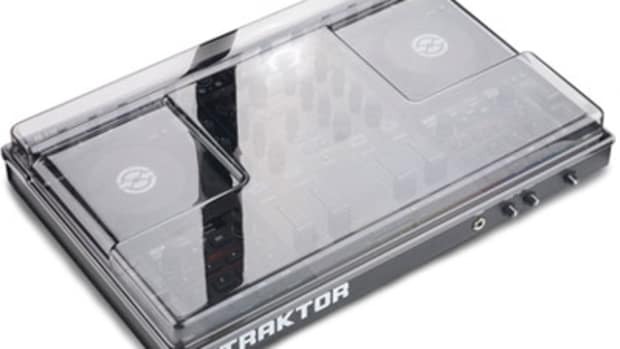 It can easily store all the Traktor controllers such as the S2, S4, F1, and X1 along with a 17-inch laptop all at once. These are only available for a limited time, so once they're gone, they'll be gone for good. Check out the press release and purchase links inside to get yours today.